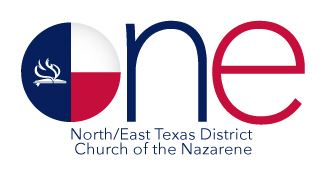 The North/east Texas District Church of the Nazarene is home to over 65 churches across North & East Texas. Everything we do is for one simple purpose: to further the mission of Jesus in the world. Will you join us?